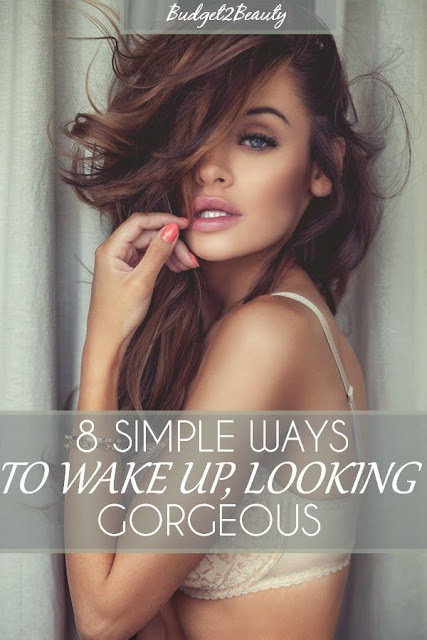 Home / Beauty and Hairstyle / 8 Simple Ways To Wake Up, Looking Gorgeous! While Sleeping Beauty had the right idea and a heck of a good deal for sleeping 100 years and waking up looking oh so fabulous, like neither an aging day passed her by during her slumber. However for us girls living in the 21st century there is still hope for us mere mortals to achieve ultimate chicness, while everyone else is busy dreaming away in sleep, you'll be tackling the best of both worlds in just half the time!